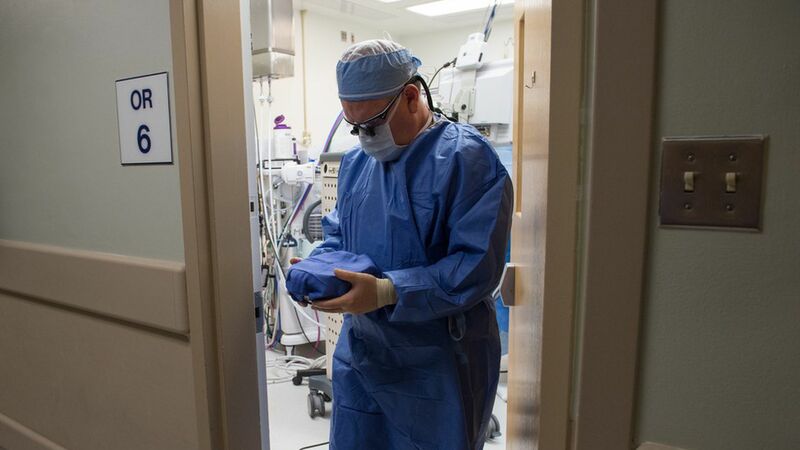 The Centers for Medicare and Medicaid Services unveiled a proposal Tuesday that would cancel some mandatory bundled payments, which are experiments where hospitals and doctors are paid fixed amounts for certain surgeries and procedures. The Affordable Care Act created an agency to carry out bundled payments and other projects. The rule would eliminate Medicare bundled payments to hospitals for heart attacks, bypass surgery, hip fractures, and femur fractures. The federal government also scaled back its bundled payment program for hip and knee replacements by proposing to trim the number of mandatory geographic areas in half. Context: This was expected, as we detailed in Monday's Vitals. But the gravity is not diminished. Hospitals weren't thrilled about the mandatory nature of the pilot programs, yet some health policy experts have viewed bundled payments as worthwhile experiments that could temper Medicare costs.